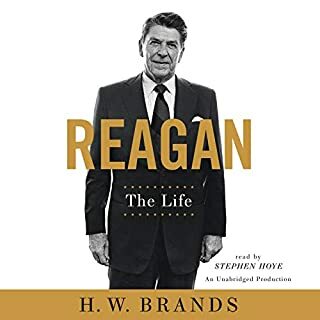 This long biography captured the life of Ronald Reagan with honesty, fairness, and warmth. It's not biased toward a political persuasion. It mixes personal moments and global issues beautifully. The opening chapter got me very excited. And then I steadily grew more and more frustrated. 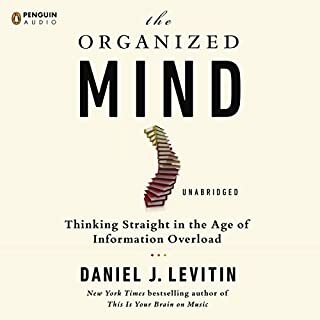 This is a well-written book, but instead of staying focused on the mind or organization or similar topics, it frequently sidetracks into rants on topics as diverse as alternative science, education methods, generational differences, and prostate cancer. Each piece was okay, but the scattered topics and occasional bias (for example, he's clearly not a digital native) left me very disappointed. 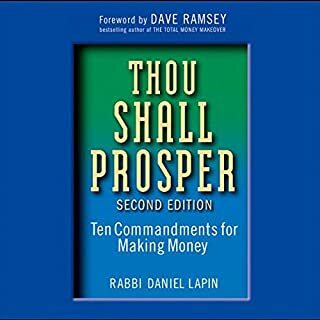 Fascinating exploration of how religious Jews see business. It's both very practical - humility means holding your tongue - and philosophical- God made work to be good, so don't ever retire (just adjust the way you work). It's longer than necessary, with side lessons in every chapter - so I give it four stars rather than five. But it's very well written. 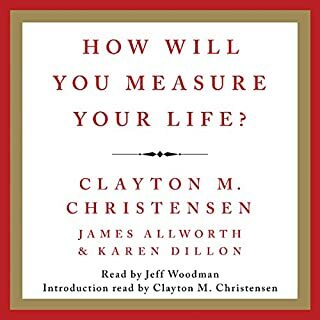 Christensen is a Harvard business professor--not the usual intro for a book on values and wisdom and even faith. But he managed to use business models (which he explains well and have some cool insights all by themselves) to discuss how to live a wiser, healthier life. Well written, coming from his heart, this is a good read for all humans--not just business people. You used to need a big ad budget to get your message across. Not anymore! Thanks primarily to the Internet, a world of free and inexpensive tactics exists for spreading the word about your business. 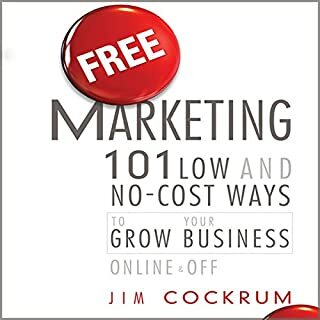 Free Marketing delivers more than one hundred marketing ideas to help small business owners and marketers generate new revenue—with little or no marketing budget. Wow! This book is Packed! This book is written by a real practitioner, someone who actually did it. It offers lots and lots of ideas. If you're interested in learning how to do more marketing online this is a very helpful read. Guy tells it like it is to founders of any organization. 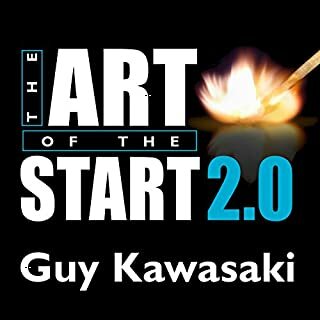 With humor, blunt honesty, and example after example, he covers the practical business of starting. From font size in a pitch presentation to tips for a launch event to company culture to sales--he gives you the good, the bad, and the ugly. Great read. 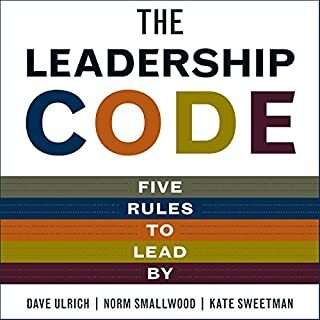 Crack the leadership code - and take your leadership to the next level. What makes a great leader? It's a question that has been tackled by thousands. In fact, there are literally tens of thousands of leadership studies, theories, frameworks, models, and recommended best practices. But where are the clear, simple answers we need for our daily work lives? Are there any? Great codes. this will influence my career growth. These guys are among the best researchers and consultants on leadership, so it's no surprise that their book is well grounded in real practice and a strong survey of all the facets of leadership. It's brief, mostly casting vision for what leadership should be and offering only a little on how to get there. Worth reading for any leader. He is a true master of his craft, having created meaningful and lucrative stories in multiple industries. And he is a master teacher, having taught some of the most successful writers of our time. 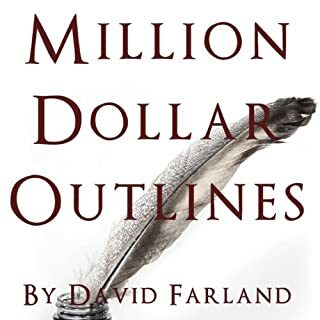 This book fulfilled all those credentials promised--a great book on writing stories. 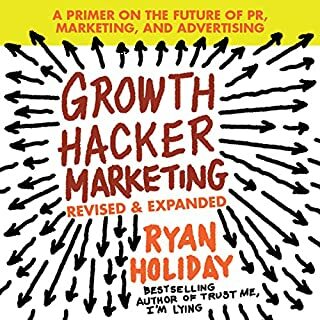 This book casts a compelling vision for the future of how to grow your business. Providing content that actually helps your target audience is both noble and profitable. This is the story of those who are already doing it (which includes both a fiberglass pool company and Coca-Cola International). And it's how to do it. Best book on the topic I've read. So, so worth reading for any leader of any kind of organization. One of the best things about this book is that it's brief. And that's probably the worst thing about it, too. 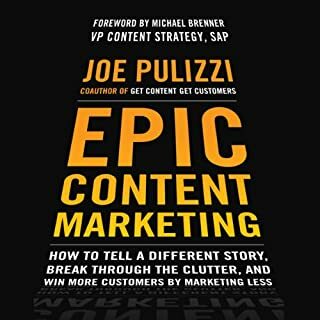 It does a great job introducing you to a radical upheaval in marketing--new and testable ways to grow any organization of any kind. And then it stops. Enough to get you hungry but not enough to fill your belly. Glad I read it. I get what it is and why. Now I'm going to read the other books he recommends at the end to find out how.